If the ECU detects trouble, it lights the ABS warning light while at the same time prohibiting ABS control. At this time, the ECU records a DTC in memory. 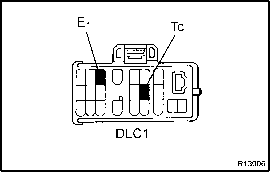 After removing the short pin of the DLC1, connect between terminals Tc and E1 of the DLC1 to make the ABS warning light blink and output the DTC. Troubleshooting in accordance with the chart below for each trouble symptom. 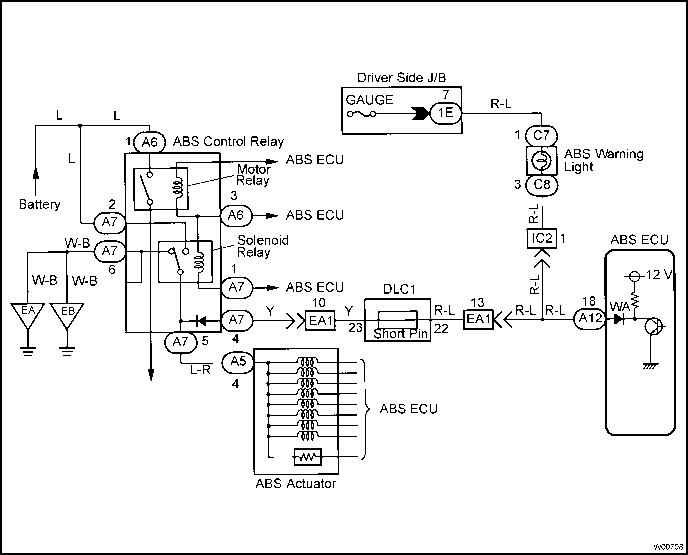 See Combination Meter Troubleshooting on page BE-2 . Check the continuity between each terminal of the ABS control relay. (a) Apply battery voltage between terminals A7-1 and A6-3. (b) Check the continuity between each terminal of the ABS control relay. If there is no continuity, connect the © test lead to terminal A7-4 and the ■ lead to terminal A7-5. Recheck continuity between the terminals. 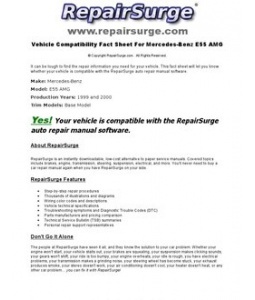 Repair or replace and check for open in harness and connector between DLC1 and ABS control relay and body ground (See page IN-26). Check DTC on page DI-1 11. Check for short in harness and connector between warning light and DLC1 and ECU (See page IN-26). Check ABS control relay (See step 2). Repair or replace and check for short in harness and connector between DLC1 and ABS control relay (See page IN-26). Connecting between terminals Tc and E1 of the DLC1 cause the ECU to display the DTC by flashing the ABS warning light. (b) Measure the voltage between terminals Tc and E1 of the DLC1. If ABS warning light does not blink even after Tc and E1 are connected, ECU may be defective. 2 Check for open and short in harness and connector between ABS ECU and DLC1, and DLC1 and body ground (See page IN-26 ). 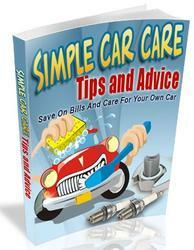 Check and replace ABS ECU. 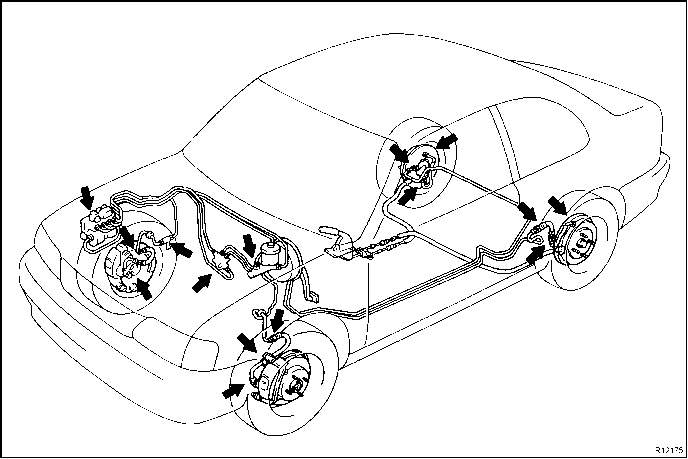 The sensor check circuit detects abnormalities in the speed sensor signal which cannot be detected with the DTC check. Connecting terminals Ts and E1 of the DLC1 in the engine compartment starts the check. 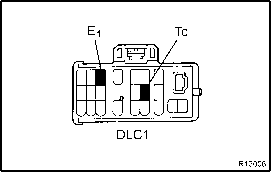 (b) Measure the voltage between terminals Ts and E1 of the DLC1. If ABS warning light does not blink even after Ts and E1 are connected, ECU may be defective. Check for fluid leakage from actuator or hydraulic lines. How to fix 2007 toyota sienna abs light / brake light on? Where is terminal tc and dlc1 on tercel?